Keeping Up With The Kardashians star Khloe filed custody for her former partner Tristan Thompson for abandoning father duty with their 11-month-old daughter. 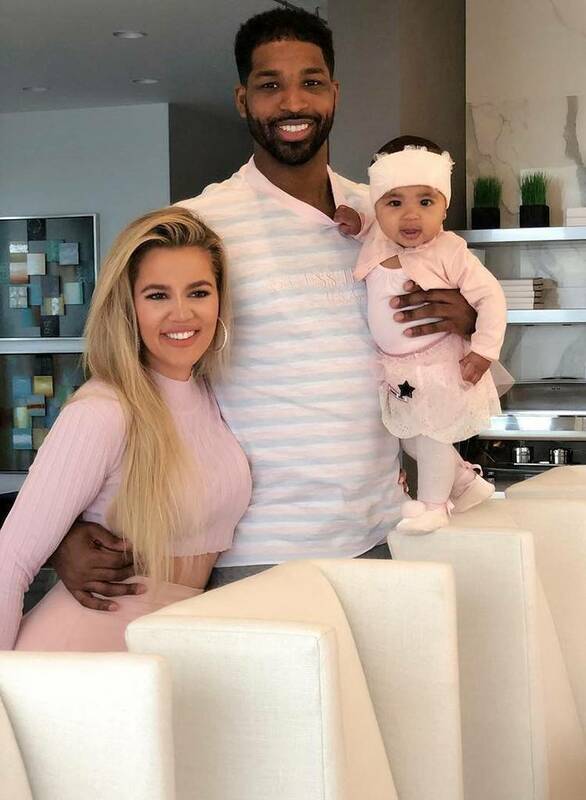 This is not the first time Cleveland Cavaliers' Tristan Thompson got accused of giving less importance to his children. Previously the 28-years-old star's former partner Jordy Craig complained the rapper for not spending his time with his son Prince. Well, recently the 28-years-old star got accusation from his recent ex Khloe Kardashian for not sharing his father time with 11 months old True Thompson. 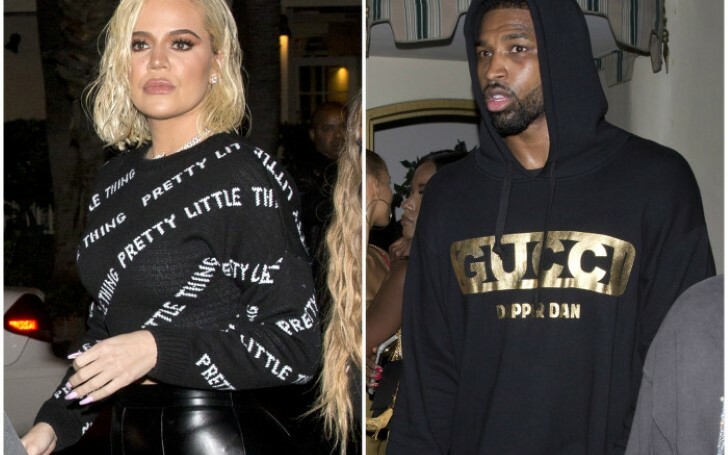 The former couple Khloe and Tristan ended their longtime relationship shortly after basketball star Tristan was spotted making out with Kylie Jenner's BFF Jordyn Woods at L.A in February 2019. Currently, NBA star Tristan is dating model Karizma Ramirez. The love birds are often spotted hanging out and going out on dates. Seems like Tristan is completely over from the Kardashian family this time. However, we hope the baby True gets his daddy love as she desires.